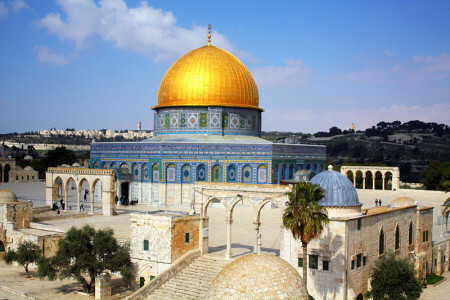 The US has welcomed Israel’s easing of access to the Temple Mount/Al-Aqsa Mosque site as “a positive step”, after a peaceful Friday. Israel lifted weeks of restrictions on Muslim men under 50 to allow attendance, estimated at 40,000 people, at Friday prayers. The step followed discussions between Israeli Prime Minister Benjamin Netanyahu, US Secretary of State John Kerry, and Jordan’s King Abdullah II in Amman. However, Psaki said there were no plans to revive US-brokered peace talks, despite Kerry’s separate meetings with Netanhayu and with Palestinian Authority leader Mahmoud Abbas. Psaki said discussions had included “incitement”, amid rising violence in East Jerusalem and the West Bank, and Israeli Jewish settlements in Palestinian areas. She said the proof of the seriousness of Netanyahu and Abbas would be in their actions over the coming days.